To celebrate Independence Day, we always expect a great fireworks show. 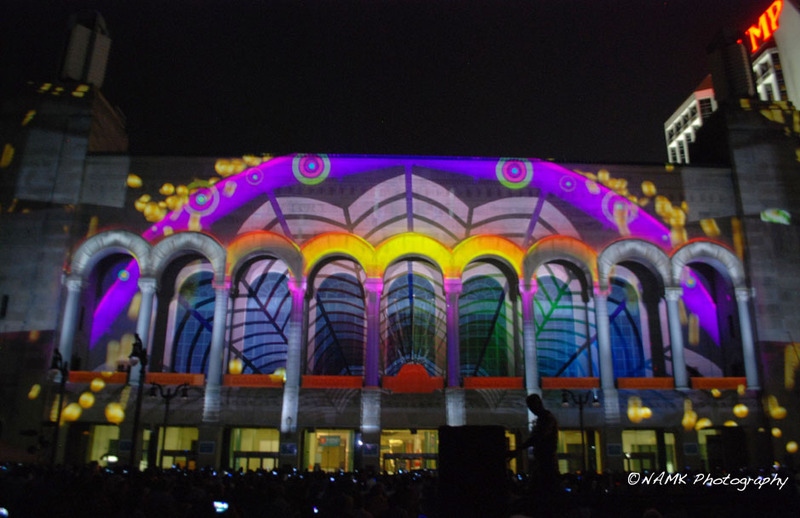 This year Atlantic City, NJ decided to take the celebration to the next level by featuring a 3D light and sound show projected onto Boardwalk Hall. Another look at the 3D Duality show.